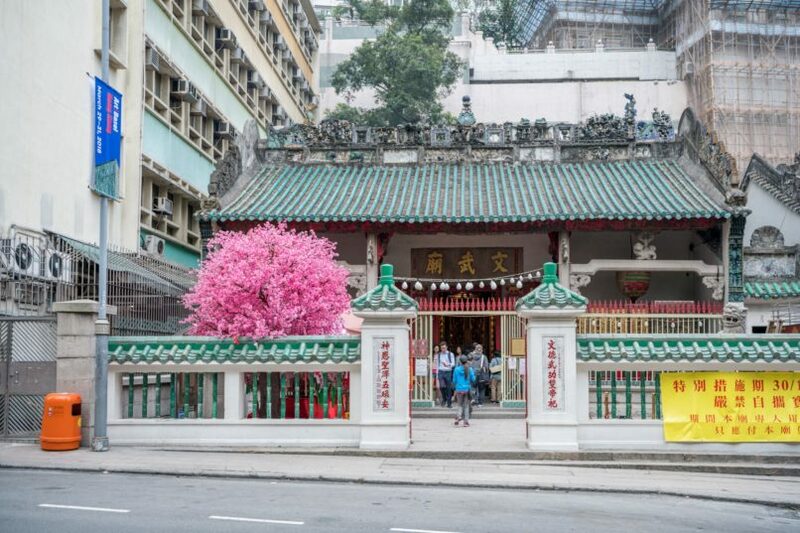 Hong Kong has always been a city prized for the harmonious existence of the old and new: Whether in faithful restorations or creative revitalisations of our heritage interplaying with stylish, iconic new architecture, there’s no doubt that Hongkongers are proud of their cultural history. This autumn, the city’s most respected institutions in the arts and historic preservation will come together for a day of celebration with an array of activities spreading knowledge on history, culture and arts to the public. Building on the success of its inaugural edition last year, the Heritage Vogue · Hollywood Road street carnival returns this 4 November. It’s a collaborative effort from the Commissioner for Heritage’s Office of the Development Bureau, together with the Antiquities and Monuments Office, Tai Kwun, PMQ, Hong Kong Antique and Art Galleries Association, and Arts in Heritage Research Ltd.
With a packed programme taking place from noon through 8:30pm, the Heritage Vogue · Hollywood Road street carnival will run from Wyndham Street through to Aberdeen Street junction, hosting live music and dance performances, guided tours, workshops and exhibitions at both major revitalised historic sites Tai Kwun and PMQ. 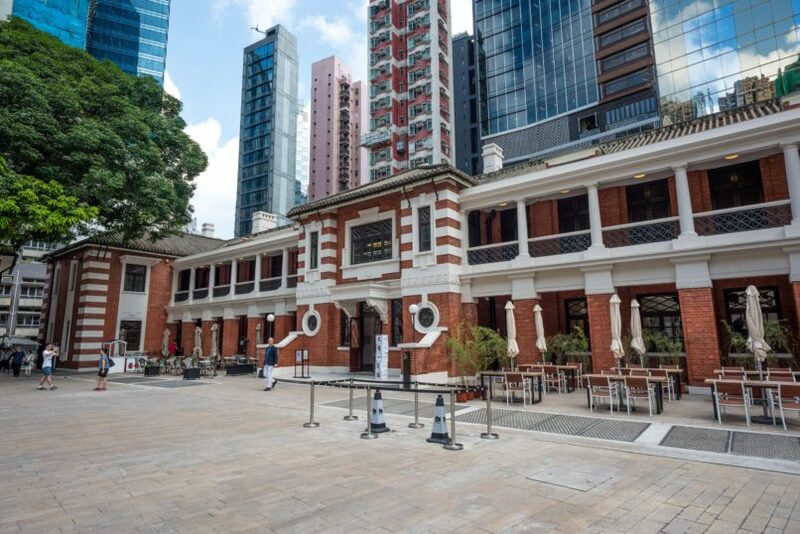 Along this marqueed route, participating non-profit organisations will also host activities aiming to educate the public about old Hong Kong traditions, cultural gems and local arts. For a perfect vantage point for a day of live performances, make sure to head to Tai Kwun’s Wyndham Street entrance to catch a varied programme ranging from singer-songwriter duos to exuberant dance showcases; jazz orchestral performances to classical recitals. 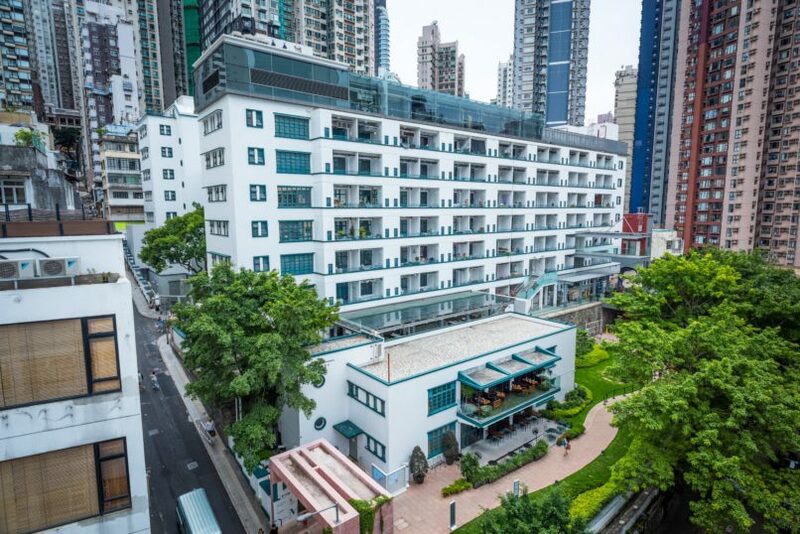 A second performance venue is located at Lyndhurst Terrace, also bringing an eclectic programme of music and dance. A third performance stage located on Elgin Street makes for a relaxing vibe to stroll SoHo on a Sunday, while chamber music, Cantonese opera and even a movie screening (“Havana Divas” — a documentary about the Cantonese Opera maestros in Cuba) round out the programme at PMQ in the afternoon. 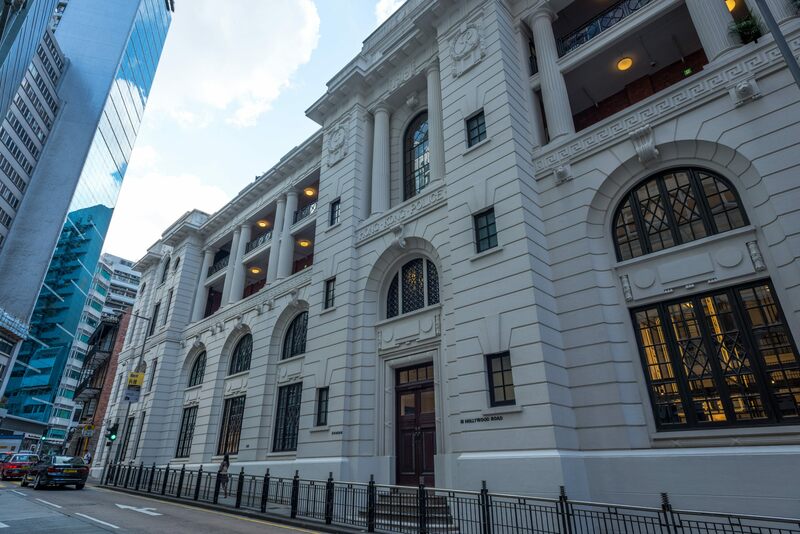 At Tai Kwun, also known as the former Central Police Station Compound itself, there’ll be opportunities to dive into the history that spans every nook and cranny of the grounds: whether its guided tours, seasonal exhibitions, dance performances or a movie screening hosted in collaboration with the Hong Kong International Film Festival Society. You’ll want to make time to browse the participant tents dotted all along Hollywood Road, with vendors hosting an array of experiences and giveaways. The Antiquities and Monuments Office, for instance, will host arts workshops for paper rubbing crafts and DIY accessories. The Savannah College of Art and Design will teach participants the ins and outs of Action Photography and Screen Printing. The Tai O Heritage Hotel will share knowhow from its village traditions, from making a model of an old fishing boat, to the chance to try on Cantonese Opera costumes. There’s also plenty to shop, ranging from handpicked herbs and specialty fresh-roasted coffee beans, to handicrafts and small souvenirs from independent shops and craft makers. As night begins to fall, be sure to stick around for the evening festivities: the street carnival culminates with a Night Parade starting at 7:30pm — hosted by the Hong Kong Antique and Art Galleries Association and Tung Wah Group of Hospitals. 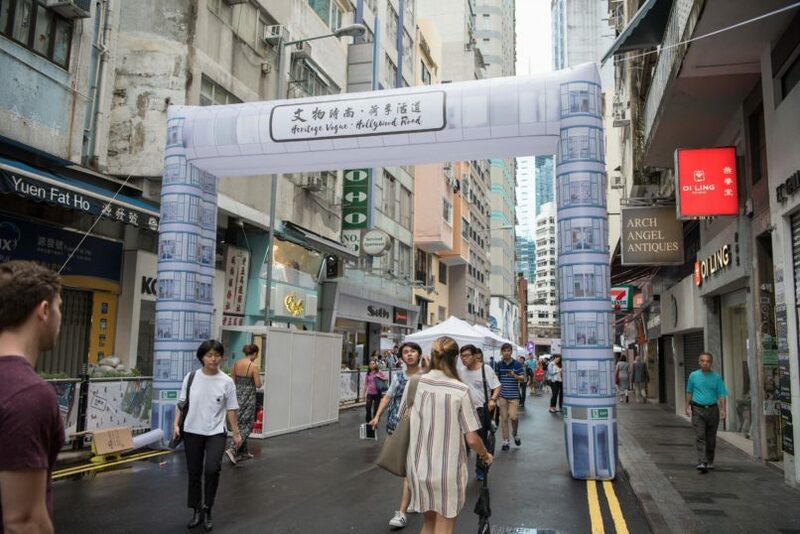 For more information on Heritage Vogue · Hollywood Road, visit the event webpage of the Development Bureau or call +852 2848 6230 (Mon–Fri 9am–1pm, 2–6pm; 9am–8:30pm on 4 November). See the full route map and vendor details here.